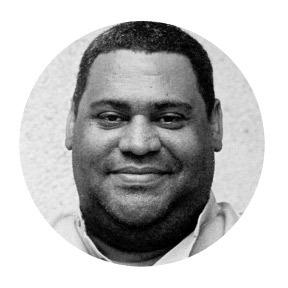 Chris Abani is a novelist, poet, essayist, screenwriter and playwright. His latest book, The Face: Cartography of the Void, was published in 2014. Among his many honors are the PEN Hemingway Book Prize and a Guggenheim fellowship. Through his TED Talks, public speaking, and essays, Abani is known as an international voice on humanitarianism, art, ethics, and our shared political responsibility. He is the Board of Trustees Professor of English at Northwestern University.